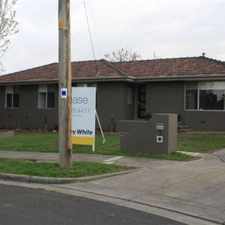 This apartment is in the Doncaster East neighborhood in Melbourne. 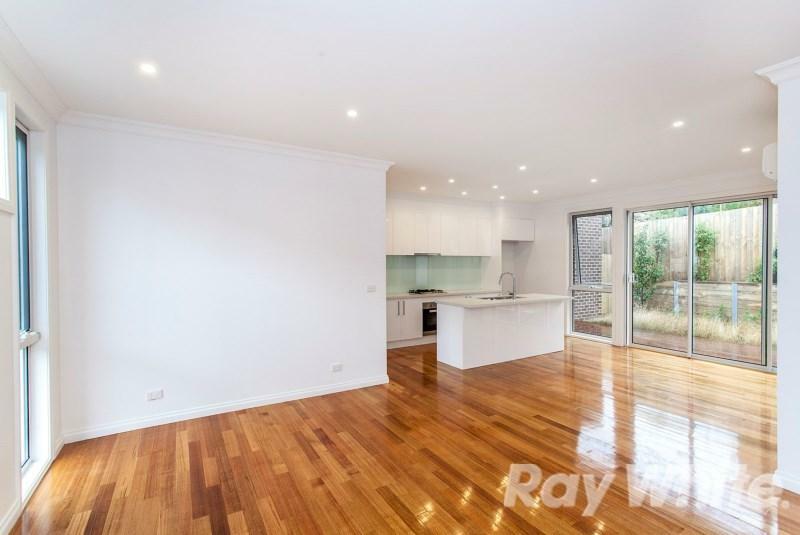 Nearby parks include Donvale Reserve, Aranga Reserve and Zerbes Reserve. 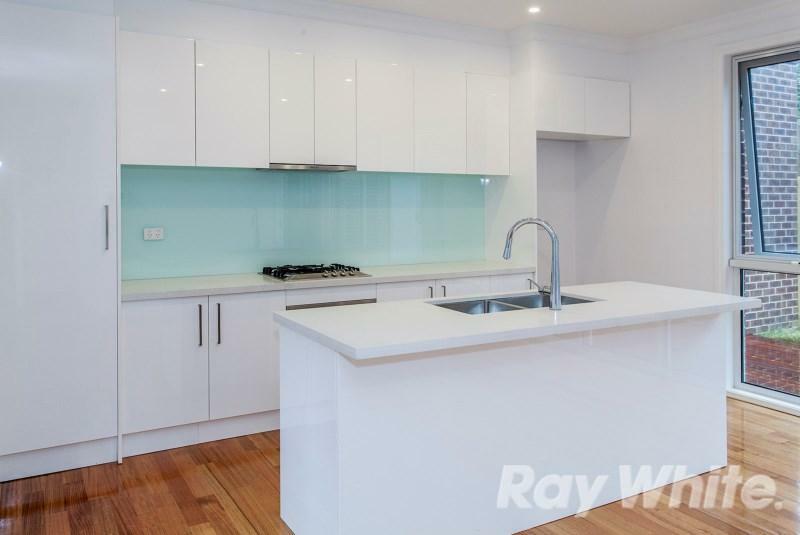 41 Rosella Street has a Walk Score of 44 out of 100. This location is a Car-Dependent neighborhood so most errands require a car. 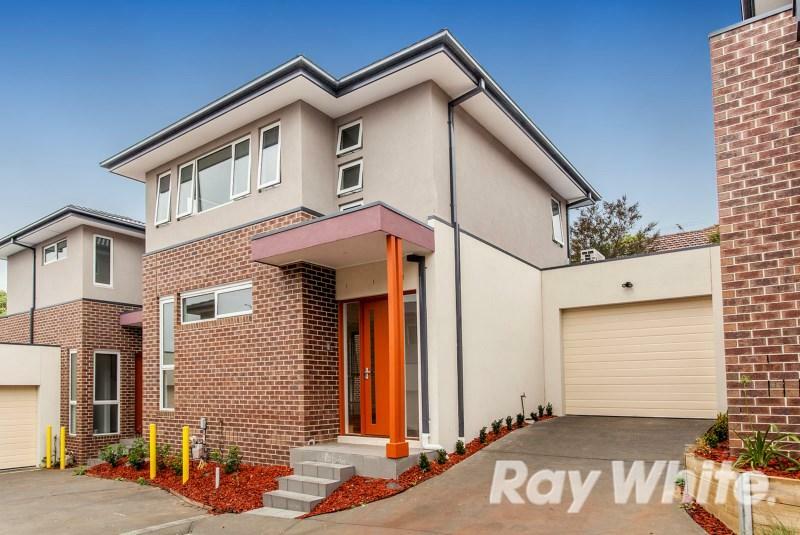 A striking design coupled with premium fixtures and an enviable location in the heart of Doncaster East. 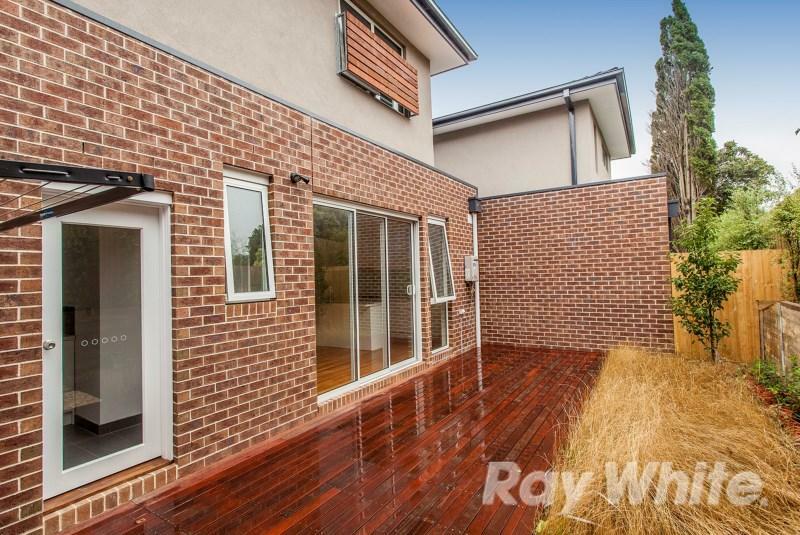 This brand new townhouse features open plan layout with a stunning kitchen, sliding doors open out to a low maintenance courtyard, 2 bedrooms upstairs, both with ensuites and built in robes, powder room, 3 reverse cycle split system air-conditioners, video intercom, single remote garage with internal access and car space. 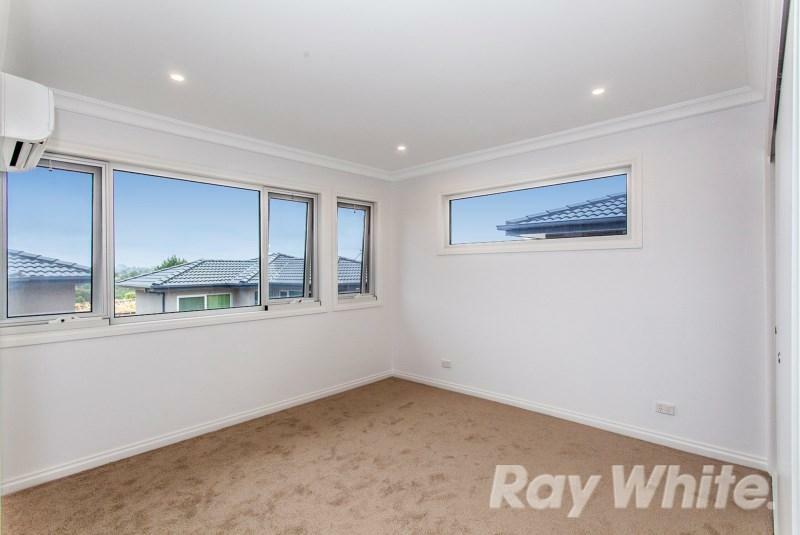 Close to Beverley Hills Primary and East Doncaster Secondary, Jackson Court and Westfield shops, and moments to bus services, bike trails and freeway. 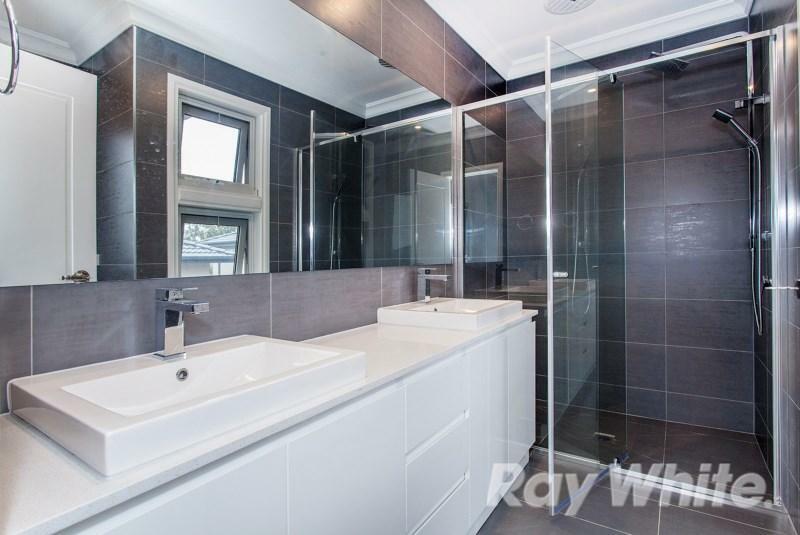 Photo ID required at all inspections, prior to entry. 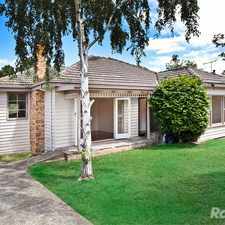 Explore how far you can travel by car, bus, bike and foot from 41 Rosella Street. 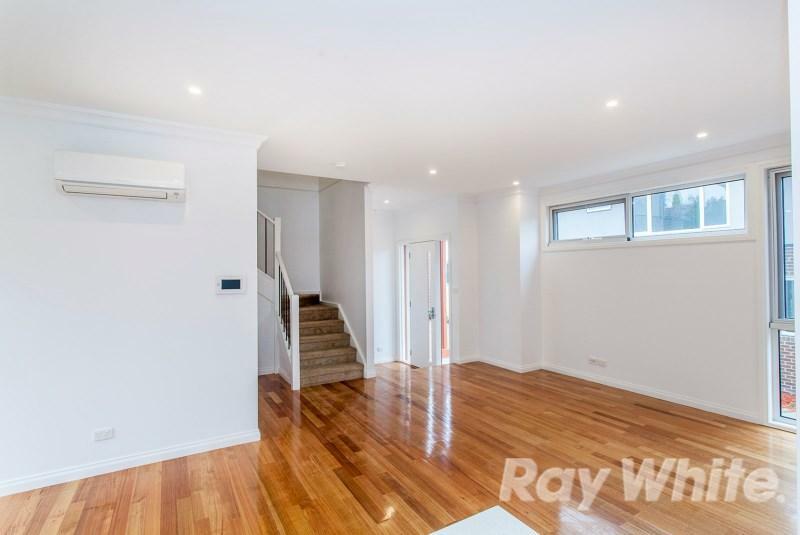 41 Rosella Street has good transit which means many nearby public transportation options. 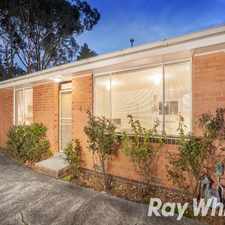 41 Rosella Street is in the Doncaster East neighborhood. 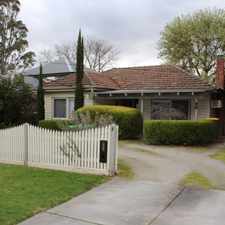 Doncaster East is the 164th most walkable neighborhood in Melbourne with a neighborhood Walk Score of 58.